The new EU treaty on fiscal discipline will be signed by 25 instead of 26 member states after the Czech Republic on Monday (30 January) joined the UK in staying out of the pact. 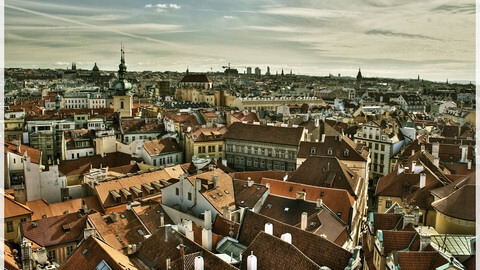 Czech Prime Minister Petr Necas told journalists at a summit in Brussels that his country might join in future. "I could not express my approval of this treaty but I consider it was extremely important that a consensus was reached on article 15 that it will be possible to opt in and to accede to this treaty without any requirement for negotiations. So this treaty remains open for future accession," he said. He explained that he stayed out for three reasons: because non-euro countries will not be able to participate in all eurozone summits; because the treaty does not pay enough attention to debt; and because it would face "complicated ratification" back home. 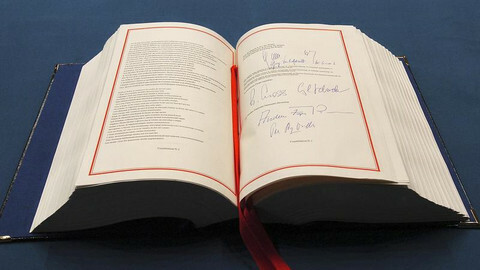 Czech President Vaclav Klaus has said he will not sign the document. But he is due to step down in March 2013, removing the obstacle. Going into the summit, Poland had made the most noise about refusing to sign unless non-euro countries get a seat in eurozone events. But in the end it agreed to a compromise in which non-euro-using signatories will participate at least once a year and will take part in all summits which discuss competitiveness or changes to the "architecture" of the eurozone. "A treaty at 25 is quite an achievement, given that the eurozone itself comprises of only 17 members," EU council chief Herman Van Rompuy said. 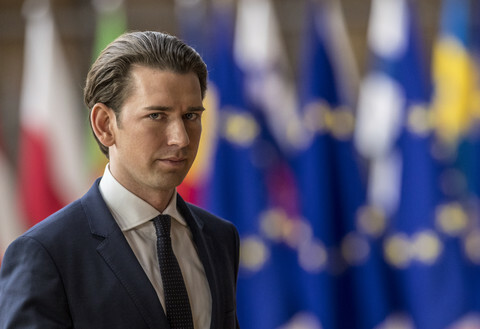 He noted that all eurozone summits will also be preceded by 27-level summits "unless it is justified by exceptional circumstances" in a set-up which guarantees the "unity" of the bloc. The intergovernmental treaty obliges signatories to enshrine a 'balanced budget' rule in their binding legislation - "preferably constitutional" - and to create "automatic correction mechanisms" at national level in case they overstep the budget deficit limit. The European Court of Justice can impose fines of up to 0.1 percent of the country's gross domestic product if the budget rule is not transposed correctly. The collected money will be transferred to the permanent eurozone fund - the European Stability Mechanism - which will enter into life in July, or to the general EU budget in the case of fines of non-euro-using signatories. Access to ESM bail-out money will be made conditional on signature and implementation of the pact. The ESM will also run in parallel to another bail-out fund, the EFSF, for six months - with a combined lending power of around €750 billion - before the EFSF is shut down. The conditionality was needed to unblock German resistance to what is seen as the next stage in EU's struggle to cope with the eurozone's sovereign debt crisis: raising the ESM/EFSF ceiling to €1 trillion. For his part, British leader David Cameron - whose veto of an EU Treaty change back in December created the intergovernmental mess - was less concerned about EU unity. 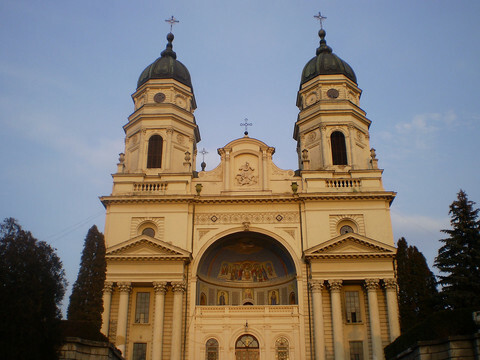 He agreed to let the group-of-25 use EU institutions like the European Court of Justice and the European Commission to enforce their fiscal rules. But he said: "We will watch like a hawk to see if do they encroach on the single market. If they do, we will take appropriate action." 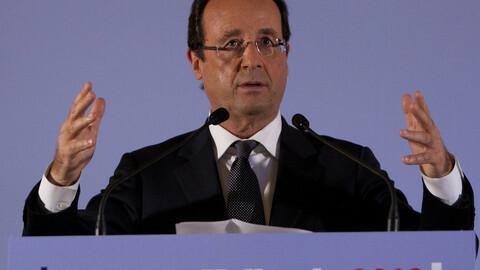 He added that the new pact will not solve the crisis because it does not say how to boost EU competitiveness. And he showed no regret on unravelling the EU Treaty change project. 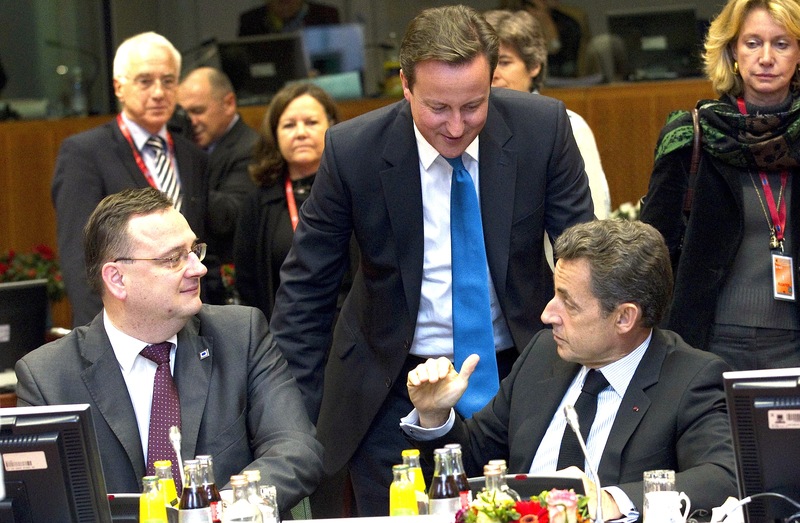 "There isn't a Brussels treaty because I vetoed it," a cheerful Cameron told press. Bye-bye Mr Klaus! Bye-bye euroscepticism? 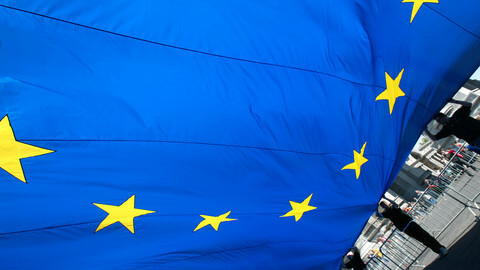 The EU's new fiscal compact has caused a political split in the Czech Republic and calls for referendums or re-negotiation in Denmark, Ireland and France. 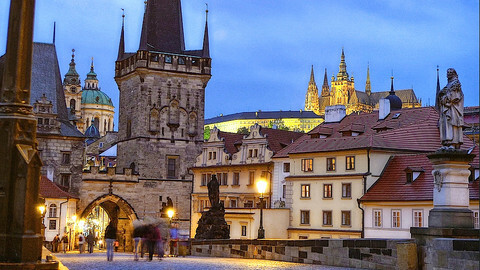 The Czech Republic is to abandon its opposition to the EU's charter of rights and the fiscal compact treaty in a sign that there could be warmer relations between Prague's new government and Brussels. The Czech government has agreed to adopt the EU's fiscal pact, as centre-left PM Bohuslav Sobotka continues to tread a more pro-EU path. The new Czech government might take a more EU friendly stance than its predecessor, on issues ranging from banking union to euro adoption. 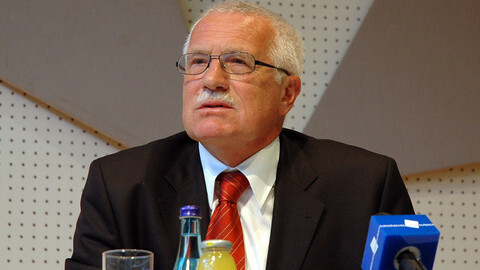 The departure of eurosceptic mascot Vaclav Klaus is unlikely to end popular anti-EU feeling in the Czech Republic.